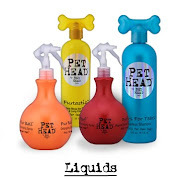 Dog Boutique, Designer Dog Clothing and Accessories for your Dog: Let’s do lunch! Have a lunch date on Tuesday, February 22nd? Well, you do now! Let’s do lunch! 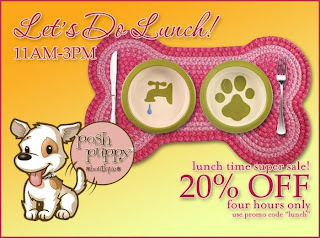 Posh Puppy Boutique is having a huge lunch sale and you are invited to come! You have exactly 4 hours on Tuesday, February 23, 2010 from 11am to 3pm to save 20%. You can get great deals on doggie clothing, dog accessories, dog beds and bowls, the list is never ending! 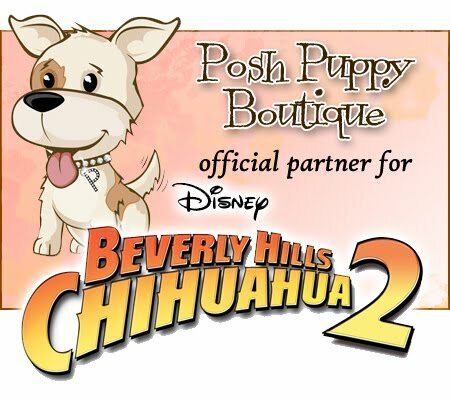 You can also see Posh Puppy Boutique’s great Sales going on right now in their Sale category. 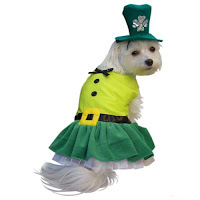 Shop early for your St. Patrick’s Day dog fashion and beautiful Easter dresses, just for your little Hunny Bunny! Get a jump start on summer wear for your pooch from swimsuits to life jackets to make sure your dog is safe in the water. We gave beautiful new Rock and Republic Carriers, new luxury dog bedding and furniture and some great new items for Juicy Couture for pets! We also carry wonderful designers such as Molly and June, Bone Diggers, Emma Rose and Hip Doggie. Posh Puppy Boutique has not forgotten about your cuddly kitten either, we have a special place to shop for cats and their needs too! We are constantly getting new designer lines in so continue to keep checking back to see what new pet fashion trends we are receiving so that you don’t miss out! Don’t forget on Tuesday, February 23, 2010 from 11-3 shop online and enter promo code: lunch to receive 20% off. So, eat your lunch, put down your fork and come and browse Posh Puppy Boutique for great items and SAVE SAVE SAVE! Don't forget your Party Animal!